The easiest way to be more social! love real estate – lets get it on(line)! 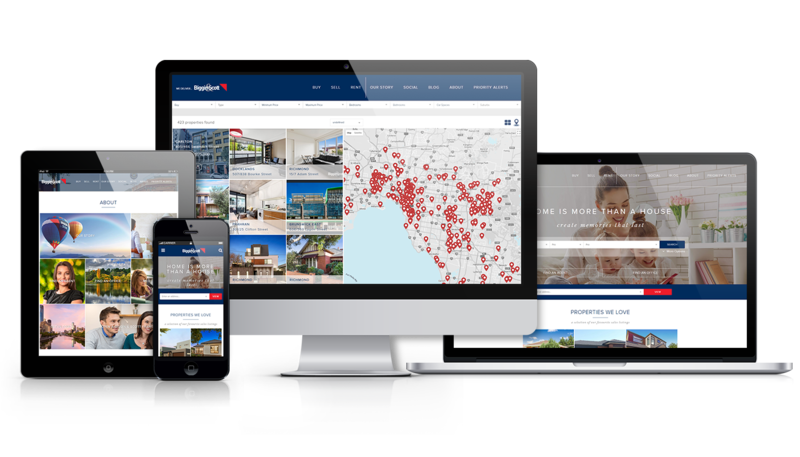 Build your digital twin online, and look to differentiate yourself from the pack as an innovative and digitally savvy agent today! 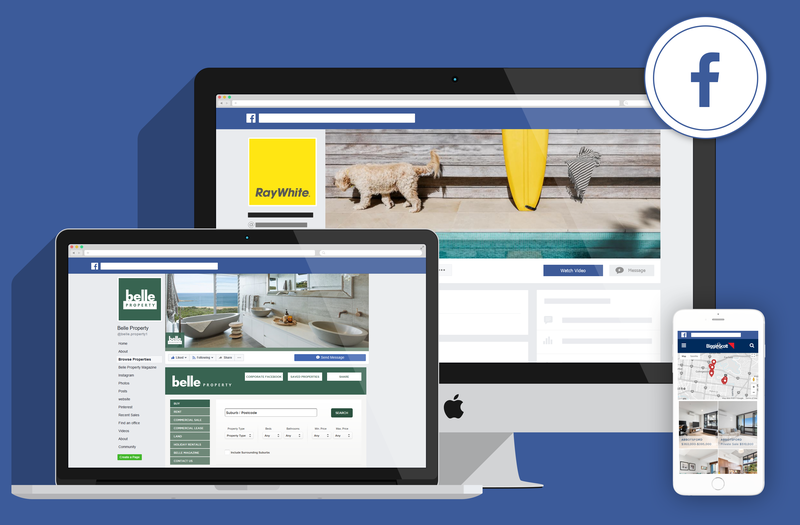 and list your properties within Facebook today! Location, location, location… heard that before? Well Social Media isn’t about Location, it’s actually more about Content, Content, Content. Unlock the content power of social eazie, and you’ll seriously never have to use Google for content again! A digital shop front designed to showcase your brands competence. All our websites are designed to respond to a digital world. 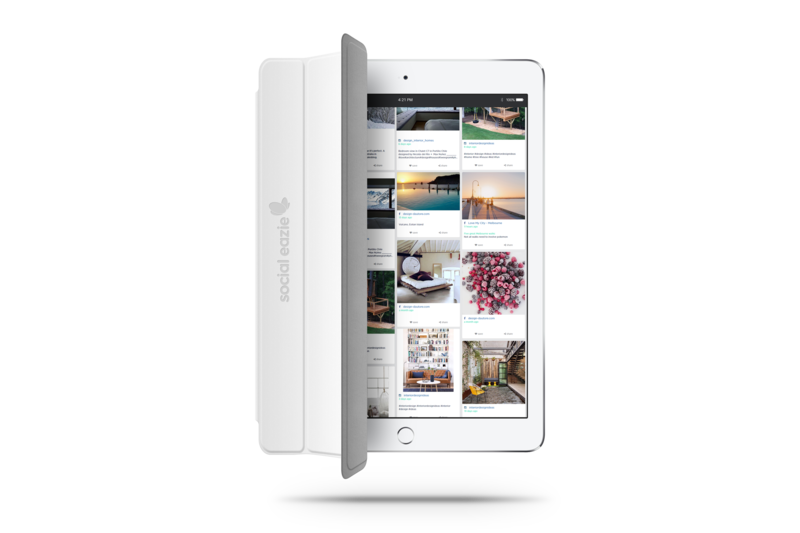 We take careful consideration for touch devices and retina displays, which means no matter the device, you can rest assured, your website will render and perform perfectly. 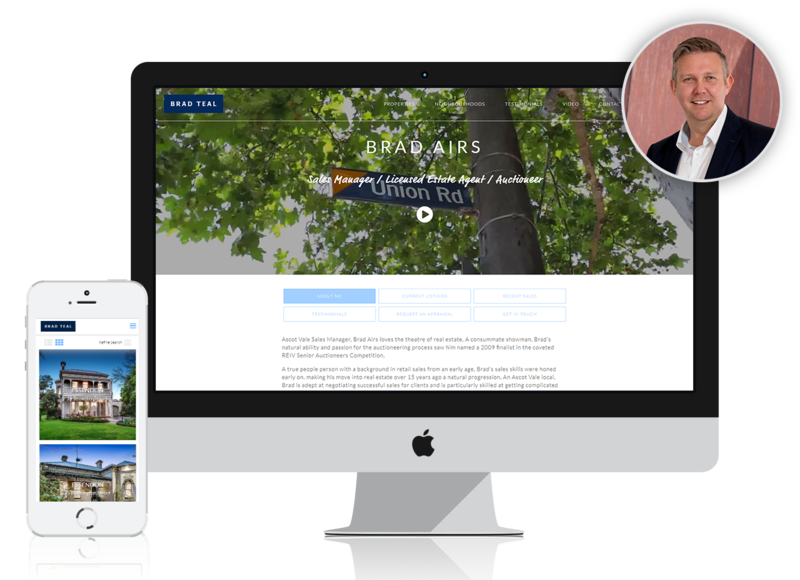 Peter Karanicolas, Director, has worked with McDonald Upton to assist us with Website and Brand Development, Social Media and in many other areas. Peter is courteous, professional and a wealth of information when it comes to raising your company's brand awareness. I would highly recommend Peter and his team. We love digital as much as we love coffee. The coffee is on us, so get in touch and let us wow you! © 2019 Digital Property Group.